A must-see while travelling through Europe. 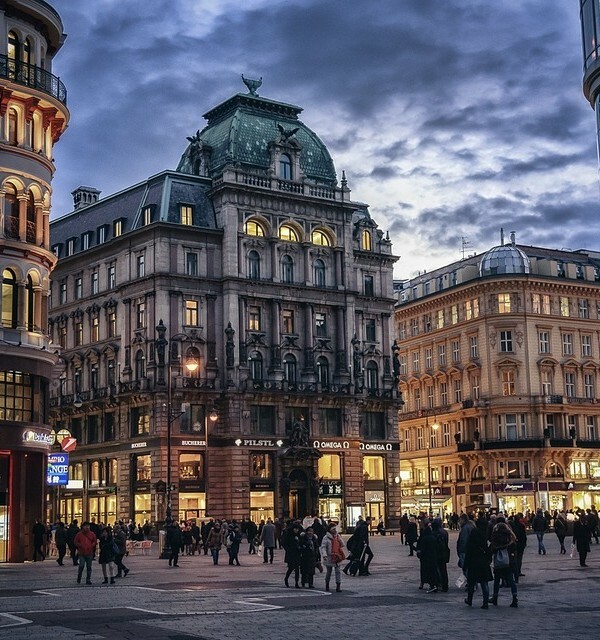 Vienna is a juxtaposition of old world tradition meets new world contemporary architecture, lively eating and nightlife, complete with many quiet corners to explore. Vienna is a city of music. Mozart, Beethoven, Brahms, Johann Strauss and many others lived and worked here and music is still a very important part of the city today. Once the centre of the powerful Habsburg monarchy, the city has retained its sense of imperial grandeur in every building, square and public space. So, take a stroll, enjoy a glass of wine and let yourself be amazed by the beauty surrounding you. Let us help you get there!